Do either have a place? I’m sorry but this article seems to be silliness. Its humorous overtones make it the worst possible thing to give to someone who is arguing for abiogenesis. Not only is abiogenesis supposed to take millions of years, the addition of actual cellular information wouldn’t add to the process in the slightest. 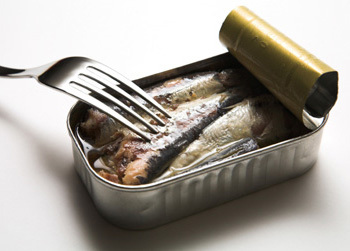 If you leave a sardine tin open on your kitchen counter, it’ll go green and fuzzy, but no new life would be created. There are two reasons for this. 1. It’s already got dead biological matter in it, meaning that it’s contaminated with bacteria. The bacteria would be far more dominant in the tin that any possible chance of spontaneous life, meaning that it wouldn’t happen. 2. The sardines wouldn’t last long enough for any possible DNA sequencing to occur, as the bacteria would eat away the sardines long before abiogenesis occurs. The only way this could be used as an example is if the sardines were placed in a completely sterile environment, after themselves sterilized, and watched for billions of years. Only then could one postulate the existence of abiogenesis and whether it would be benefited or hindered by the existence of pre-formatted cellular structures. 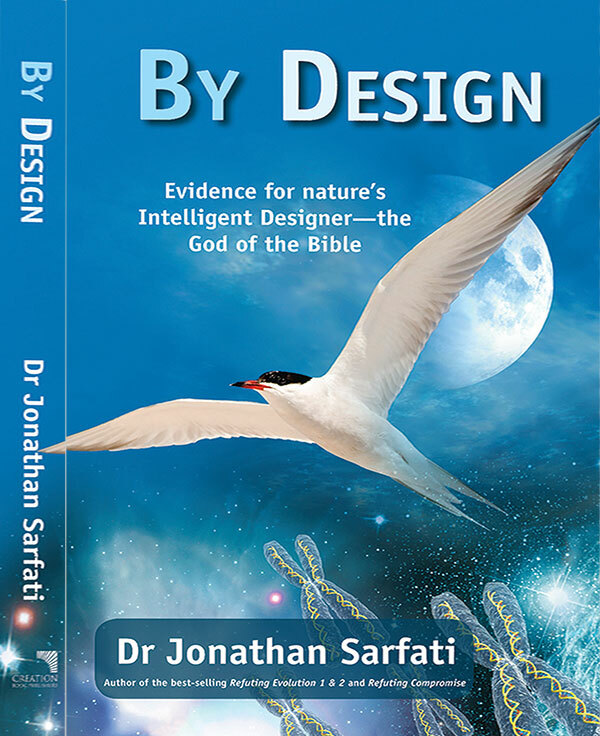 I am a Christian, I believe in creation, and I am hassled regularly about the so called scientific discoveries that seem to prove abiogenesis and evolution of the species. I am not too dumb to realize the evolution, in its actual sense does occur on a small level in the development of creatures through mutation in certain individuals becoming prominent in a subset, until it can be considered an entire species in itself, because of a simple mutation and meddlesome human selective breeding. However I also can’t see the possibility of there being a jump from fish, to reptile to bird or mammal. This sounds ridiculous to me. Equally ridiculous seems to be this article. Should I ever use this example as the article suggests to prove that God is the creator, I would be laughed away. The science is inconsistent, and even though that’s ok for the scientists who claim these things it’s not for us as Christians who have to defend our faith. They are seen as the ones that make the science rules, and we are uneducated pagans, still worshipping the sun. If we want to be recognised and taken seriously we must play by the rules they lay down, NOT the rules they live by. By that I mean, when they have inconsistencies they turn their science to an axiom, call it self-proving internal logical consistency, when we say that God is a self-proving internal logical consistency, they say it’s unfalsifiable and ask for further external evidence to support the claim. They can’t give evidence, but we have to. That’s how they work, and we must bow to that, so that they can’t counter us. I know for us faith is good enough, but for the scientific community it isn’t, and we can’t get the Word across to those closed minded “wisemen” without tackling them on an intellectual level of equality. I’m not afraid of true science, because the more they discover, I have faith that it will only continually prove God’s existence, because science is the search for truth, and no matter how misguided they may be, truth is what they will inevitably find time and time again. However, they look down on us NOW. So we can’t minister to them NOW. So we must show that we are equal in intellect, or better, this goofy science won’t do that. Thanks for your feedback. I’m sorry that you did not find the article helpful. And yet every biochemist knows that life will never arise from even this rich broth of material. However, I think you have misunderstood the thrust of the article, which is that a tin of sardines has an ample supply of the building blocks for life: amino acids, sugars, carbohydrates, fats, minerals and vitamins. Yes, some of them have been denatured by the cooking process (footnote 1), but still the tin of sardines has much, much more of the building blocks than any conceivable primordial soup on earth long ago. And yet every biochemist knows that life will never arise from even this rich broth of material. So why the confidence of some that it happened in the past in a far less biochemically rich environment? That is the (small) point of the article; we certainly never saw it as an article to “prove that God is the creator”. Indeed, there can be no such article, ultimately, which is probably the source of much of your frustration (there is no ‘magic bullet’). You might find this article of interest (responding to some antagonistic feedback): Presuppositionalism vs evidentialism, and is the human genome simple? Note that this sardine article is a one-page popular article and is not intended to cover all the bases, such as the idea that millions of years somehow solves the problem (it doesn’t). Did you read the footnotes? They are important and give links to further reading that answers the sort of points you raised. 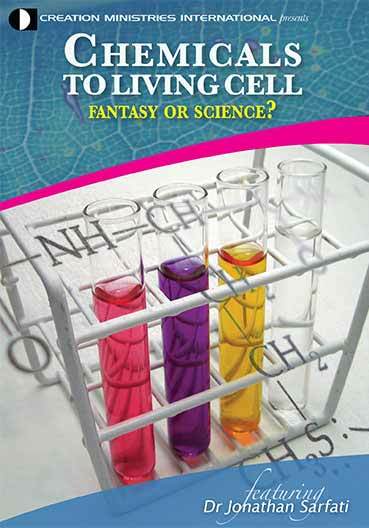 You will find other in-depth articles at: Origin of life questions and answers. Chris M. from Australia writes in response to the article Heresy in Israel! commenting that sidelining ideological opponents has a long history, and that Christians have been as guilty as evolutionists. There are only a few ways of knowing the reality about anything: i) accurate direct observation ii) as a result of an accurate report iii) sound deductive or inductive reasoning based on all relevant facts. Silencing an opponent with a case which cannot be toppled by sidelining him is a technique employed not only by evolutionists. This technique is also widely employed by the proponents of political correctness, and, wonder of wonders, various Christian groups. All one needs is a body of people mostly believing one view. This view is then accepted as fact because most people believe it. Anyone against this view is crazy, deluded, a heretic or whatever. This contrary person is then fair game to have this technique used against him. This won’t go away and this man won’t be the last one sidelined using this technique. I agree that report (under which special revelation falls), observation, and reason, if they are accurate, are the only ways to know things. Concerning silencing opponents, what humans do and what humans should do are completely different categories. No action is ever morally justified just because it works. There is also another important point to consider in Avital’s case: governments (of which Avital was an employee) and religious groups have different roles. Religious groups exist to promote a particular ideology and way of life, whereas governments exist to safeguard social order (Romans 13:1–7; 1 Peter 2:13–17), so it’s not their job to police ideology. There was no indication Avital was inadequate for the job or had broken the law, so he shouldn’t have been fired. Regarding your comment on John 17:3, it doesn’t support Unitarianism. Your understanding of John 17:3 commits the fallacy of denying the antecedent (See Loving God with all your mind: logic and creation, and this commentary on John 17:3 for more details). John also indicates that Jesus, as God’s Word, is intrinsic to the identity of the one true God (John 1:1, 5:23, 8:58–59, 10:30–39, 20:28). If John 17:3 supports Unitarianism, then John contradicted himself, and made Jesus contradict himself. However, the Father is described as the “one true God” to contrast him not with Jesus but with false gods. Moreover, since Jesus included himself in the definition of “eternal life”, he made himself the only full and true representative of God, and an object of faith in the same breath as “the one true God”. 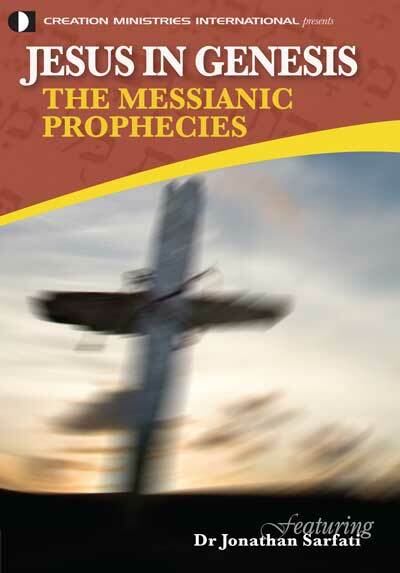 Interpreted within John’s Gospel, that defines Jesus as God’s eternal and intrinsic Word, who is God and with God. When Paul calls Jesus ‘Lord’ in this passage [Romans 10:8–13], he his calling him YHWH, therefore he is saying that confessing ‘Jesus is YHWH’ is necessary for salvation. Secondly, Romans 10:8–13 says the belief in the Christ’s divinity (and by logical implication the Trinity) is necessary for faith to be biblical faith. “Jesus is ‘Lord’” in v.9 is a necessary confession for salvation. This “Lord” in v.9 is the same “Lord” in v.13, in which Paul quotes Joel 2:32, where “Lord” translates the Old Testament name for God—YHWH. Therefore, when Paul calls Jesus “Lord” in this passage, he his calling him YHWH, therefore he is saying that confessing “Jesus is YHWH” is necessary for salvation. 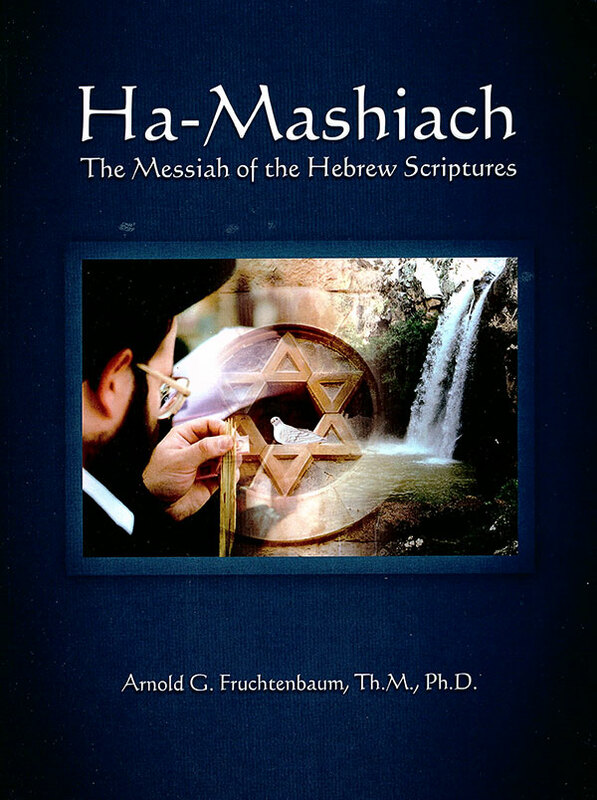 Since the Father is God (the Bible passim ; e.g. Philippians 2:11), Jesus is God (John 1:1, 5:23, 20:28; Romans 10:8–13; Philippians 2:5–11; Hebrews 1; 2 Peter 1:1), the Holy Spirit is God (Acts 5:3–5), and there is one true God (Isaiah 45:21–23; John 17:3; Romans 3:30; James 2:19), the Trinity (three persons in one God) is the only theological concept that does justice to the whole biblical testimony. Remember the distinction between religious groups and governments: a professional representative of the Christian faith should be fired from his job and excommunicated from the church if he starts espousing Unitarianism. Being a Trinitarian is necessary to properly fulfil the job, and necessary to be a part of the Christian assembly. But such a minister hasn’t broken any laws; he’s just changed his worldview. He’s free to do so; the government shouldn’t impinge on that fundamental right. But he can’t expect to be supported by the church he represented, which is a voluntary group, when his views became antithetical to their fundamental ideology, since that group exists to promote that very ideology. That’s unfair on the church. Likewise, if a Jehovah’s Witness becomes a Christian then you can’t expect the Jehovah’s Witnesses to sanction the Christian. That’s not fair on them. For more information, please see Is one God really three persons? Tinned sardines—clue to the origin of life? Presuppositionalism vs evidentialism, and is the human genome simple? Is one God really three persons?